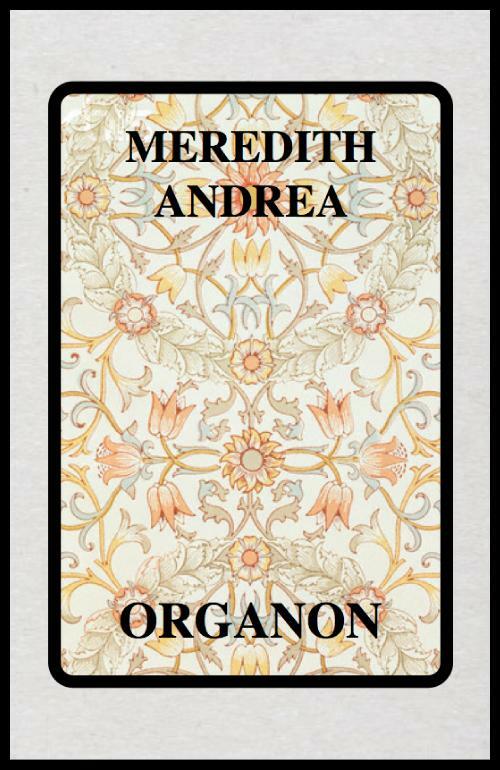 In this chapbook, the reader is challenged to work out Meredith Andrea’s ‘means of reasoning, system of logic,’ which is the definition of the chapbook’s title, Organon. Andrea’s poetry has a subtle distinctiveness; painterly, with surprising associations. Several of her poems appear to be ekphrastics, indicating her interest in the visual arts. 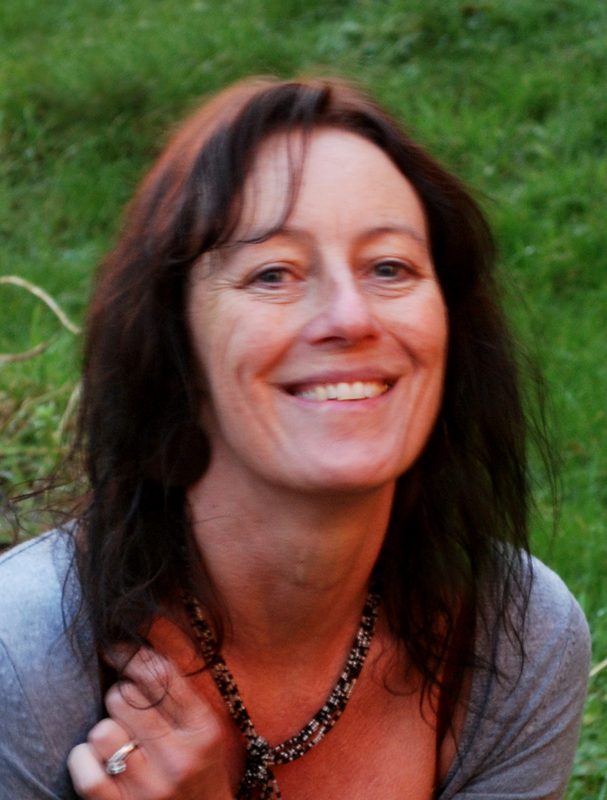 Some of her poems are playful, revealing an eye for detail, and interesting lists: ‘glyphs, pits, holes, grapeshot, blotched freckles tattooed in winter’s epidermis.’ (‘Meltwater’). 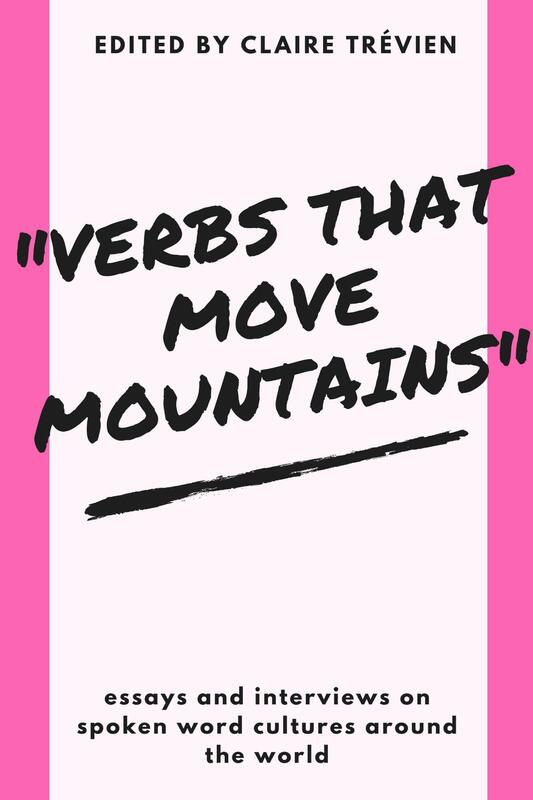 In fact, a notable aspect of the chapbook is Andrea’s obvious attraction to lists, or linguistic taxonomy – images or words grouped because they almost rhyme, or have other connections. There is a strong sense of balance and arrangement in this collection, which is not only pleasing, but fun. (Her first poem directs our eye ‘from the bottom left corner/to top right’, and the last poem describes a beagle asleep ‘at the top right-hand corner/of a first floor window.’) The poems almost all engage with nature, or with heifers, bulls, rams and other creatures. Certain other images also reappear, such as ‘latch-click’ in ‘Sneck’, ‘latches’ in ‘Corpus Christi’, and ‘unlatched’ in ‘Remnants of a library of Russian classics.’ As with any recurring motif, the reader is apt to attribute an increasing symbolism to these images. Incidentally, a ‘sneck’ for those, like me, who didn’t know, is a mechanical fastener used for joining two or more objects – an appealing Northern word, and an apt symbol in this collection. to pink carnation – a working scale of flavours. codes in flowers, stronger in shadowbounce on brick. The last image is surprising and appealing, one that I keep returning to, and in her best poems these carefully considered, beautiful images are Andrea’s strength. Another, from ‘Overwintering’: ‘the moon/takes its slow turn and/after no applause crumples its silent/white costume back in the dark safe’. There are one or two lines in ‘Overwintering’ that jar for me, but that final image transforms the poem. Andrea is also diverse, in both technique and subject matter. ‘A dry old woman with no conversation’, goes back to old Chaucerian language, which, intriguingly, includes quite Muldoonish words: ‘bubblegalls’, ‘resinooze’, ‘bloomsmooth’, ‘pucker-end’, ‘zingy bong’. There is clearly a pull towards bygone eras, as seen in ‘Little Etruscan’, found ‘among the vast marble gods/in the museum of echoes.’ I particularly liked this poem’s beautifully placed line endings, the way we are drawn into this painting: ‘one muscled creature,/ram and man, listening, full of light.’ I love the idea of these painted creatures ‘only finger-length, the pair of them’, merging into one, as attentive as the viewer/reader. So much is going on, in so few words. But unfortunately, the repetition, later, of ‘listening’ and ‘full of light’ undermines its initial impact. ‘& what did she see in the rear view mirror as she drove? While I found myself visiting Google once or twice for definitions, there’s no fake-clever obfuscation here, just sheer pleasure in nature, and in the sounds, shapes, and meanings of unusual words. 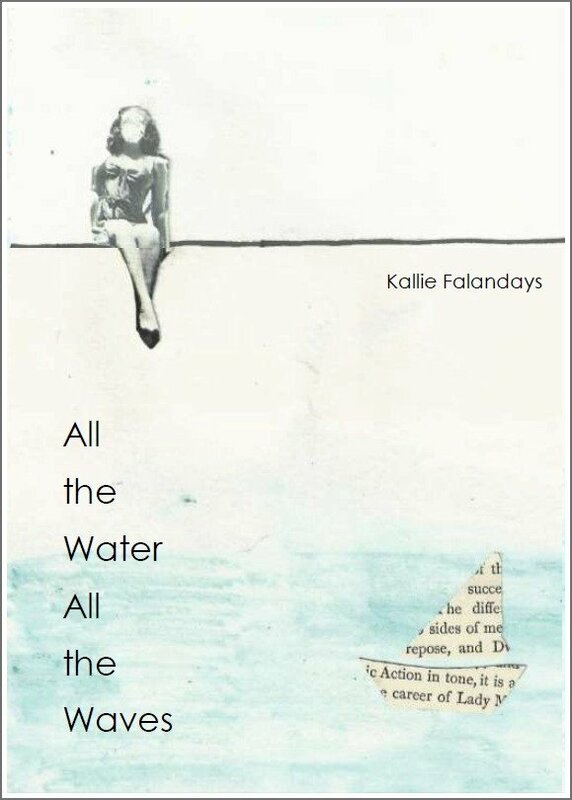 I found this chapbook a real pleasure to read.